Learn more about living in our The East Cut apartments. 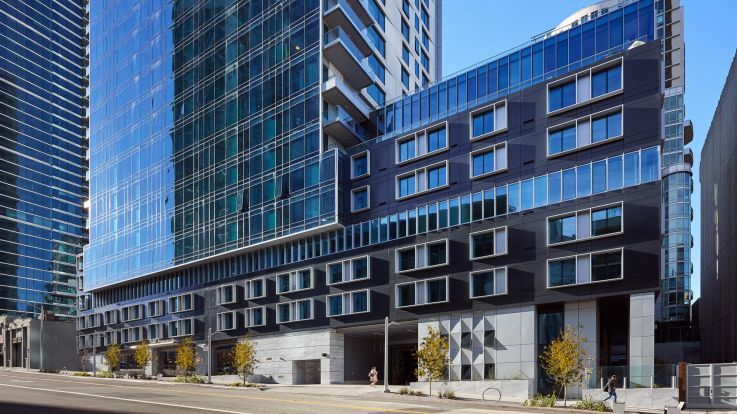 The East Cut neighborhood is one of the fastest growing in San Francisco. The East Cut was previously grouped into other parts of the city, including SOMA and the Financial District. However, in recent years the area has grown into its own unique atmosphere. Our apartments in The East Cut place our residents steps from cafes, dining, shopping, entertainment and transportation. Taking a moment to explore and admire the surroundings, you’ll notice the neighborhood’s mix of animated urban living and intimate, artistic park spaces. Many of the buildings have industrial histories, such as housing coffee roasters and seafaring merchants, all which only add to the allure. 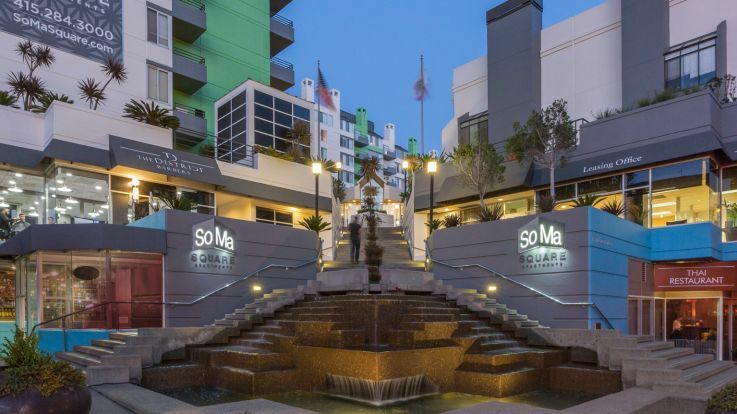 Locals have grand expectations for this neighborhood and for seeing it constantly innovate and evolve, all while holding true to the promise of celebrating the urban lifestyle only found in San Francisco.